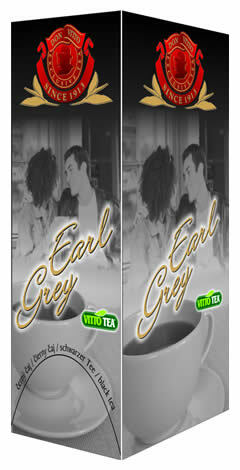 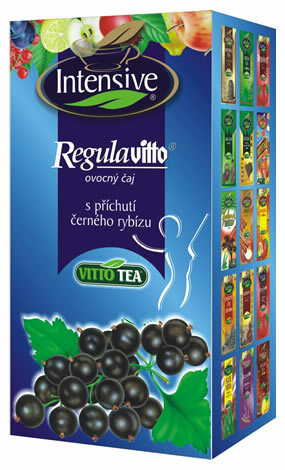 Intensive Regulavitto with blackcurrant flavour is a high quality fruit-herbal mixture, made by specialists in their field which all quarantees optimal functioning of the tea. 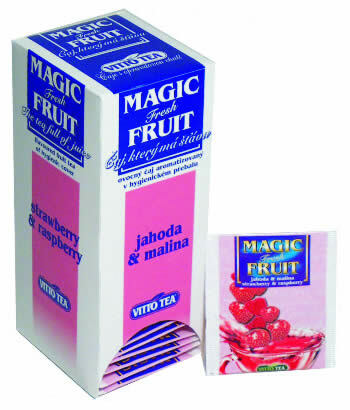 It is beloved for its delightful taste and aroma by many fruit and herbal tea-lovers. 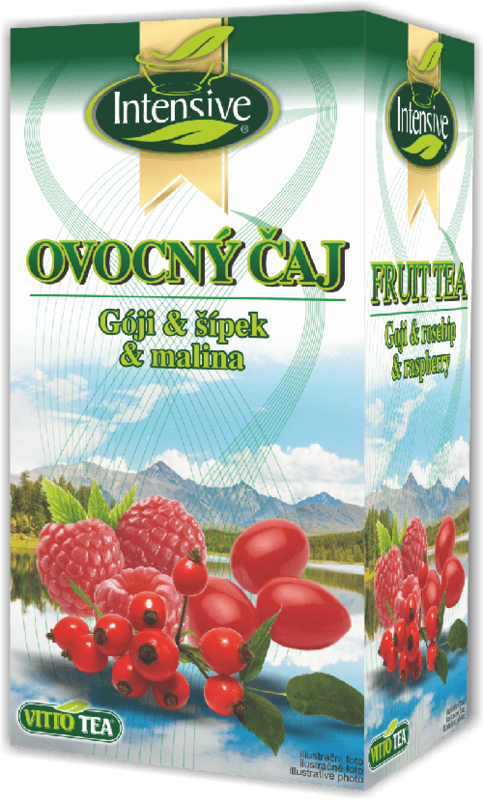 It is a suitable complement to weight reduction and slim figure maintenance.